City Council is starting the process of renaming Robert E. Lee Road. 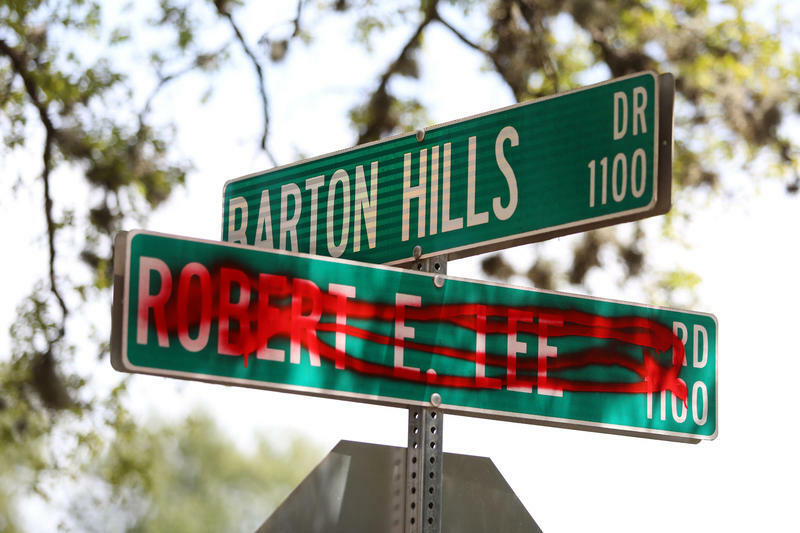 As cities around the country debate the removal of statues depicting members of the Confederacy, Austin City Council members have initiated their own street-level response: They have applied to officially rename Robert E. Lee Road in South Austin. 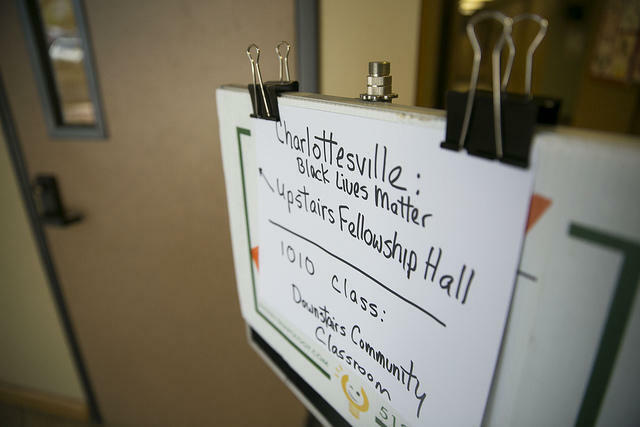 This isn’t the first time the street has been the subject of controversy at council. According to old Austin American-Statesman articles, the question of who could access the road, which was at one point a portion of a larger thoroughfare named the Robert E. Lee Highway, heated up city discussions. Sometime in the spring of 1929, local property owners erected a fence across the road to block it from public use. Although it’s unclear whether he owned land on the street, Tom Butler argued in front of City Council that the street should remain private to stem, well, riffraff. According to the article, when the road was public it had been “desecrated by ‘necking parties.'" Prominent Austinite Andrew Jackson "A.J." Zilker repeatedly argued for the road to be reopened to the public because of its alleged historical value. As legend has it, the road traced a part of the journey Robert E. Lee, a member of the United States Army at the time, made with Albert Sidney Johnston in the 1850s. Both eventually served as leaders of the Confederate Army. It’s unclear exactly when Robert E. Lee Road reopened to the public. Comment on this post on KUT's Facebook page. 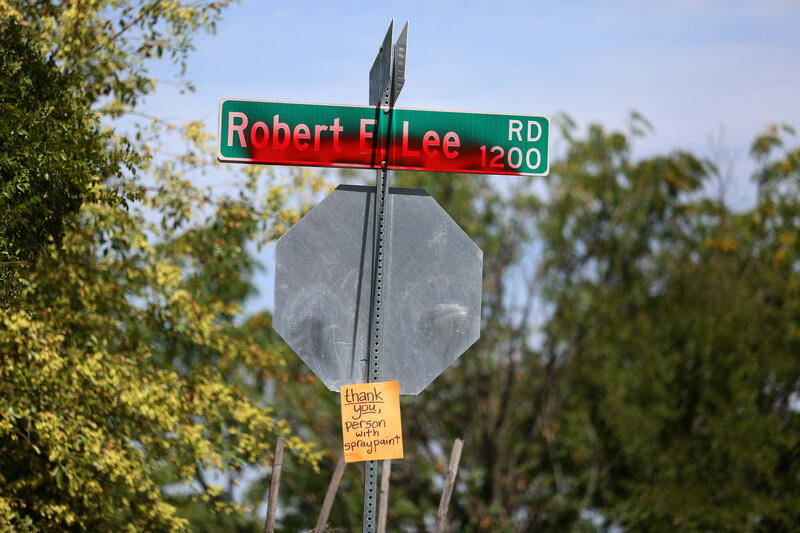 Austin City Council members agreed Tuesday to move ahead with the process of renaming roads named after Confederate leaders, following violence at a white supremacist rally last weekend in Charlottesville, Va.
Austin Council Members Want To Rename Robert E. Lee Road. What Would It Take To Do It? 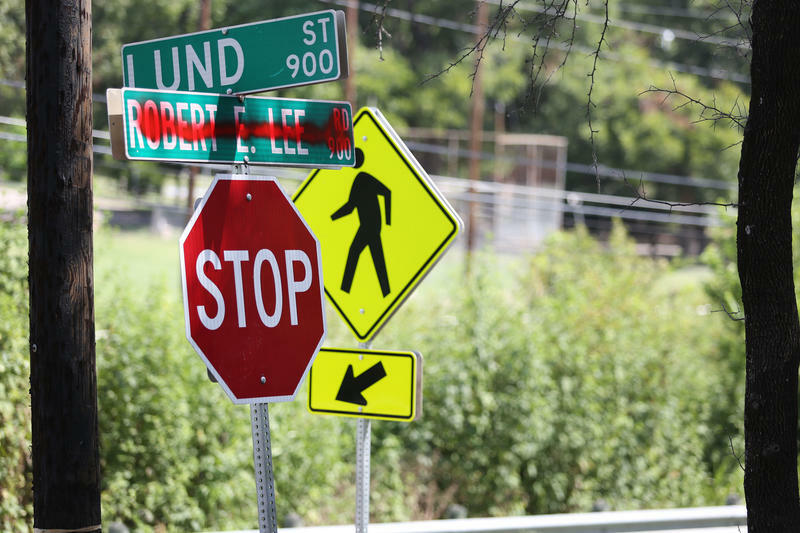 Following a deadly white supremacist rally in Charlottesville over the weekend, Austin City Council Member Greg Casar is calling for the renaming of Robert E. Lee Road in South Austin and Jeff Davis Avenue in North Austin.